Does your heart burn with holy fire? Jesus has never accepted lukewarmness. He calls for passion, But where do you get the fire to heat up your relationship with Him? He never requires anything He doesn’t equip you to do. If you’ve felt that a passionate relationship with Him is unattainable, A Heart Ablaze will show you otherwise. Its insights and teaching will help you ignite and maintain a passion for God. 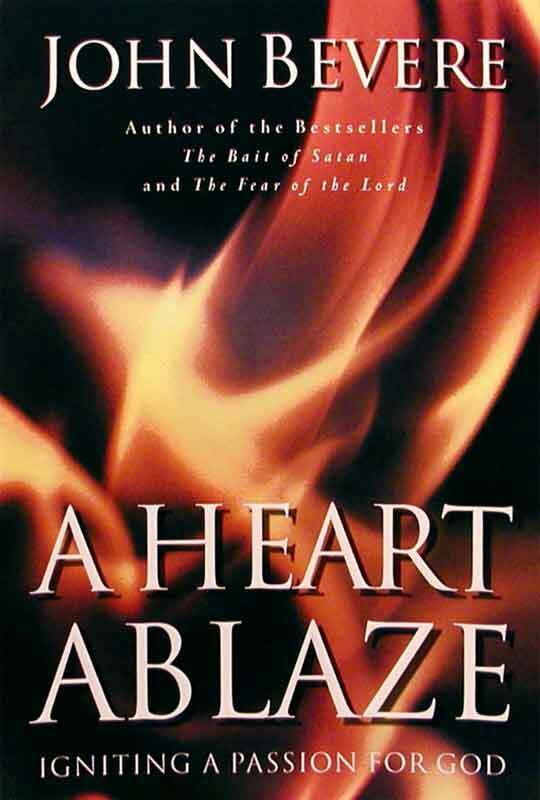 Read it and allow the Holy Spirit to transform you as the fire of God’s holiness touches the very depths of your soul!